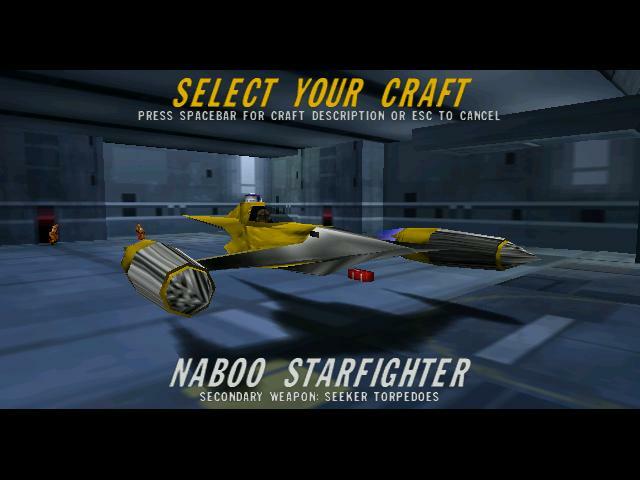 Original Release: 1998, Platform: N64, PC, Developer: Factor 5, Publisher: LucasArts, Image Source: GOG, Thanks to GOG for providing our review copy. 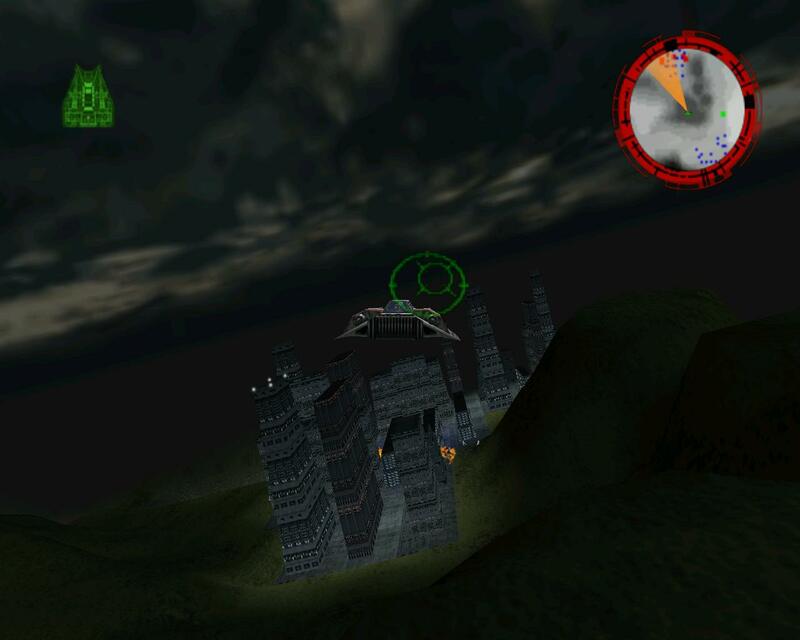 I'm chasing down a TIE Fighter over the skyscrapers of Corellia. Nestled in valleys, with blue-green mountains on all sides, I'm desperately dodging the skyline trying to nail this last Imperial bogey. 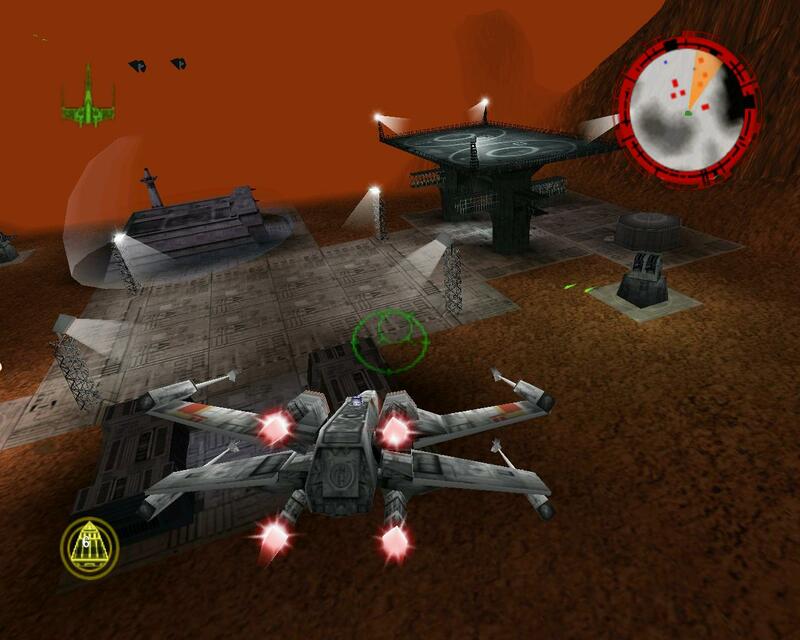 I try to lead my target, my red blaster cannon shots falling short of the fighter as I lean into a turn. 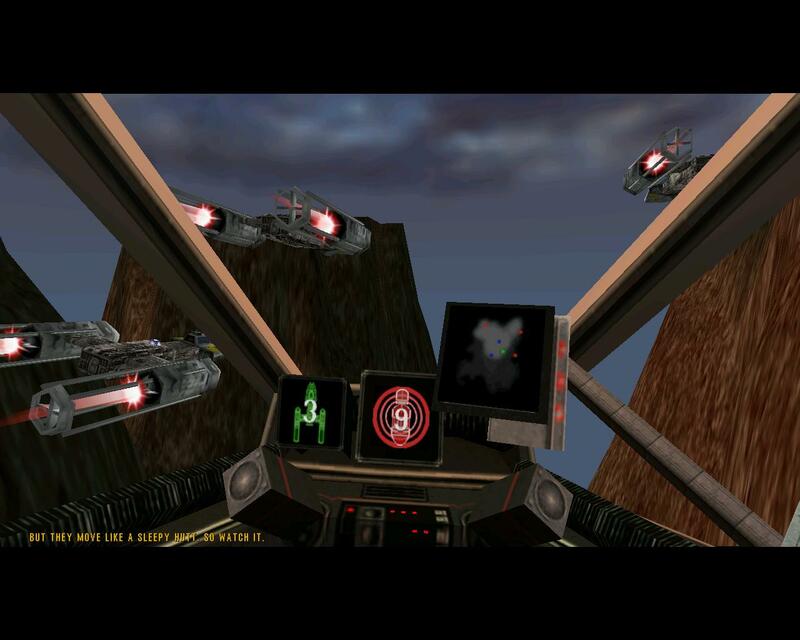 I'm twisting and tilting, on the screen and in my seat, as if mirroring my Speeder with my body will help me at all. 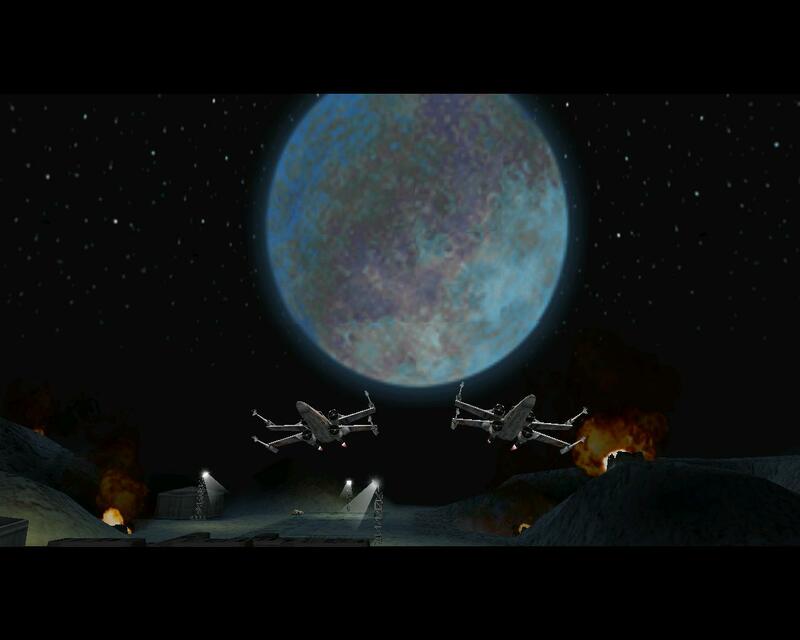 I finally land a hit and the TIE Fighter spins out and explodes over Corellia, but I'm too close to the nearest building. 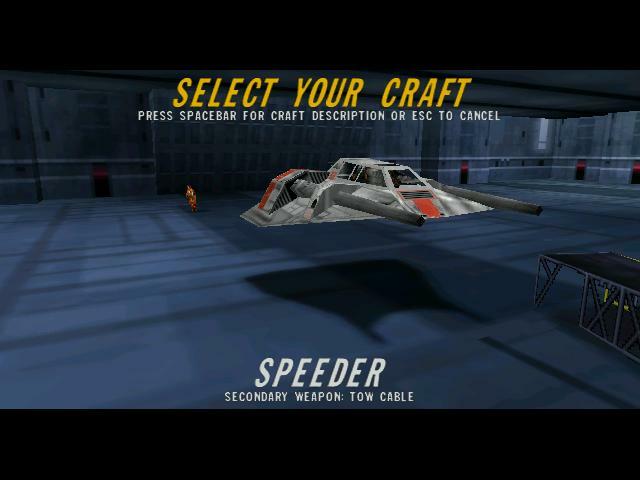 I crash, my Speeder explodes, and Luke Skywalker's all too familiar anguished death scream echoes out as "Game Over" appears. I was so close! I jump back into the mission again, all the more determined to succeed. 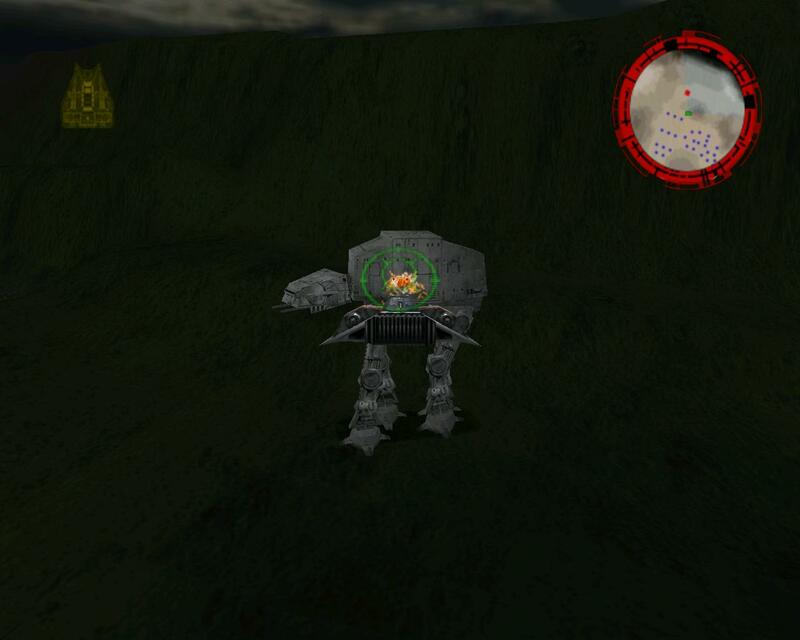 Honestly, it feels strange to be playing as Luke, especially since I spend a lot of my time ignobly smashing him bits against canyon walls or into the legs of an AT-AT. 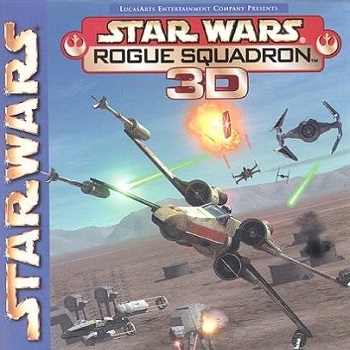 In a game like Star Wars: Rogue Squadron 3D though, you get used to playing levels over and over. 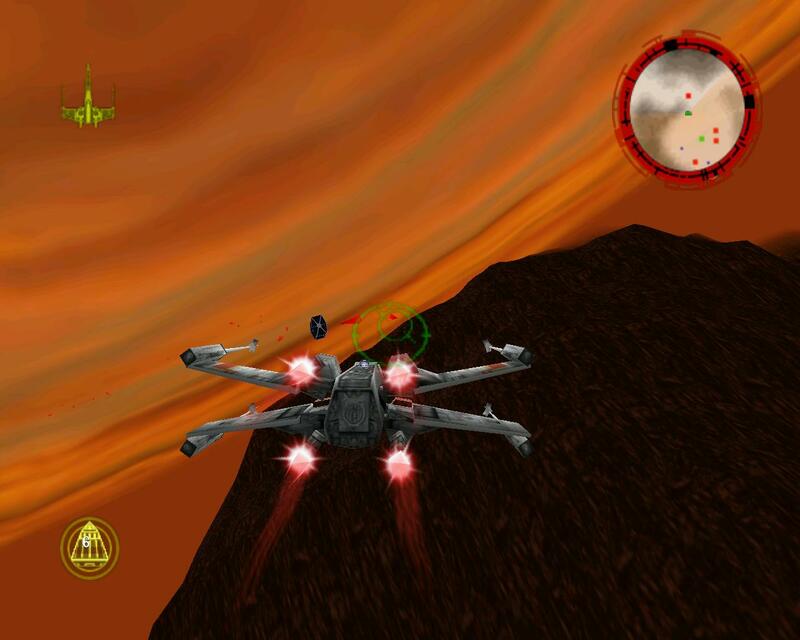 As the Rebellion's premier fighter squadron, you're sent on only the most doomed of missions. Ambushes, assaults, extraction targets that are so hot the Empire is willing to firebomb entire cities; wherever you're headed, you can be certain that heavy resistance will be geared up and waiting for you. 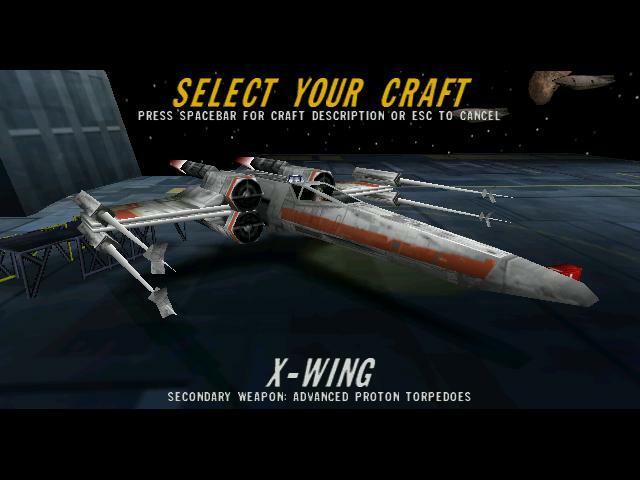 An action flight simulator, Star Wars: Rogue Squadron 3D, presents you with a series of missions to fly, each of which must first be played with one specific ship model (X-Wing, A-Wing, land speeder, etc.) before you can play it with another model or progress to the next stage. 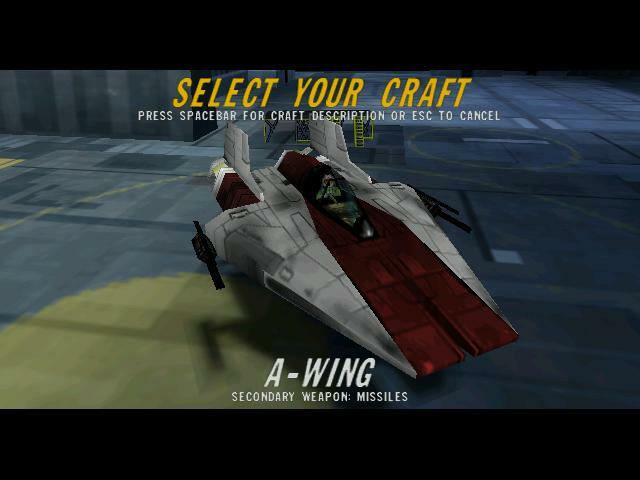 You're rated on your accuracy, mission completion time, and the number of enemies killed, and you're awarded with bronze, silver, or gold medals depending on your success. Those medals allow you to unlock three bonus levels: Beggar's Canyon, the iconic Death Star Trench Run, and the Battle of Hoth. 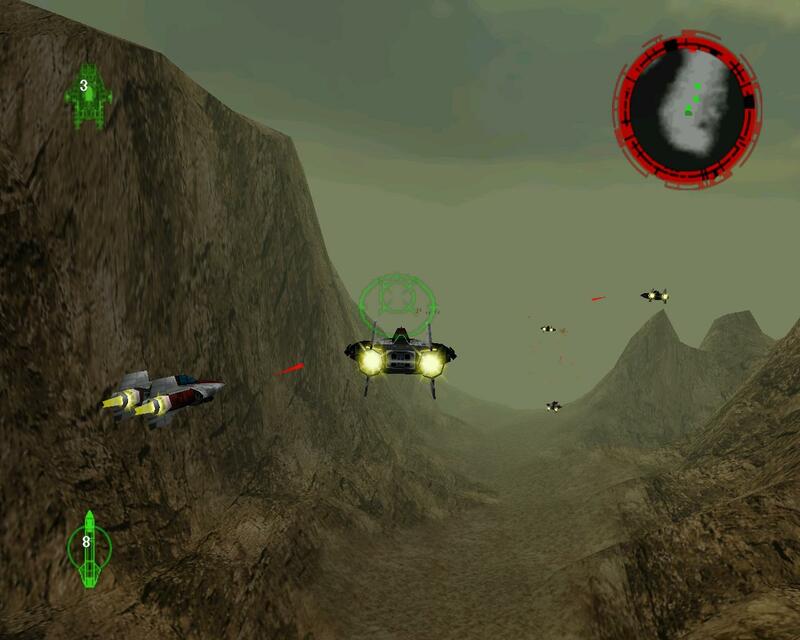 The missions aren't on rails, but all of them having you flying and dogfighting on planets, so your movements are limited by the terrain. 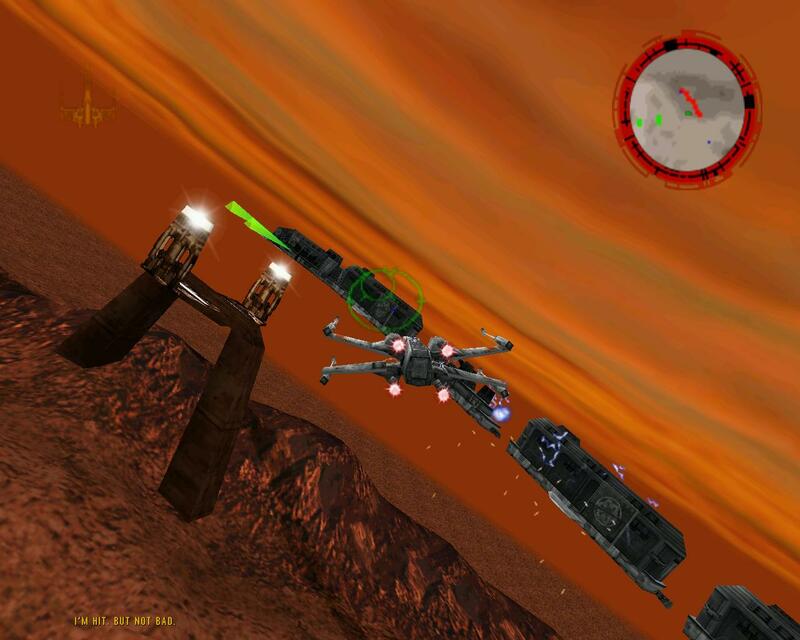 A surprising number of Imperial bases are located in canyons. 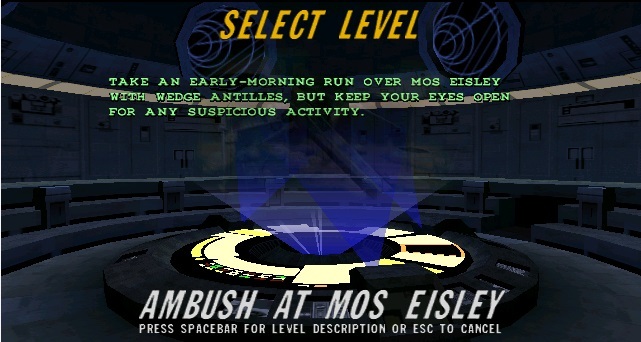 Throughout the missions, after you've completed a given objective (which are sometimes very vague) a short cut scene will play, advancing the plot and briefly taking control away from you. These can, honestly, bye a bit jarring at times. 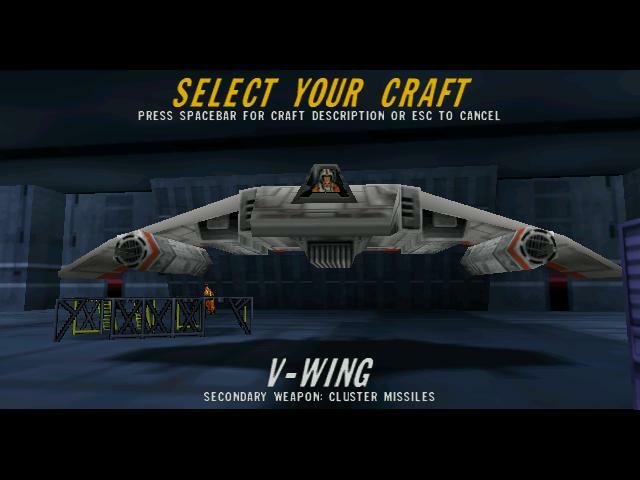 There were multiple occasions in my playthrough, for instance, where I'd be trying to pull out of a risky strafing run only to suddenly find myself watching a cutscene that would break my concentration and pull me out of the moment. 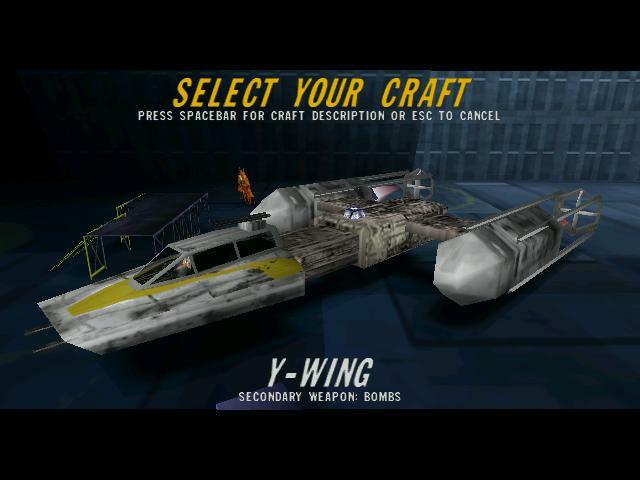 Fortunately, the game resets your fighter following these little cut scenes, keeping you safe, but I'd still say it took away from the experience for me at times.